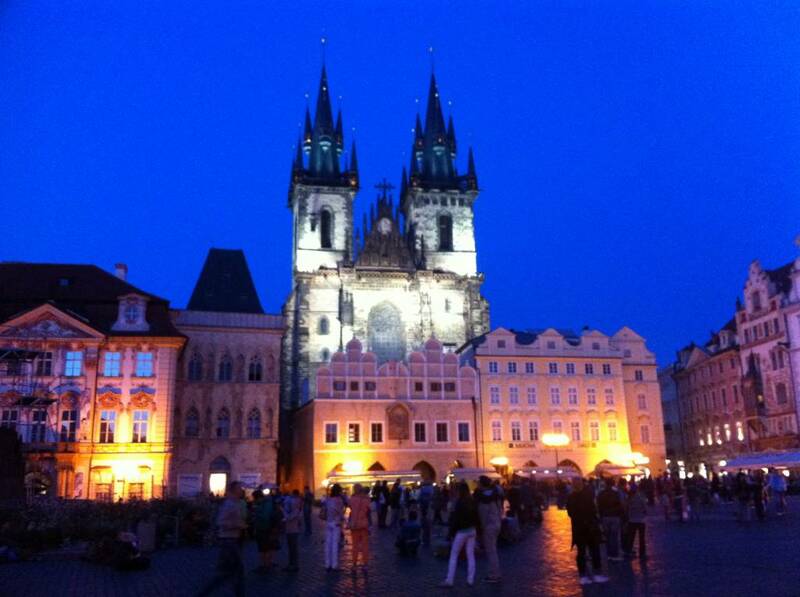 PRAGUE! Our first home, and where European Splendor began in 2000! At European Splendor, we celebrate Europe every day! Whether in our retail store, on Facebook, Instagram, or here on our website, we are working to "Bring Europe To Your Home" in all that we do. Celebrate Europe with us, and return to our site often for European facts, fun and inspiration!